With the release date of Grand Theft Auto V being a little over two months away, fans of the series have been clamoring for the first official gameplay footage. The wait is almost over, Grand Theft Auto V fans, as Rockstar will release gameplay tomorrow at 10AM. Rockstar took to their Newswire today to confirm the news to fans. The gameplay will be posted to the game’s official website, but we’ll have the footage available as soon as it’s released. No details were given regarding what we can expect to see, but doesn’t that make the wait that much sweeter? 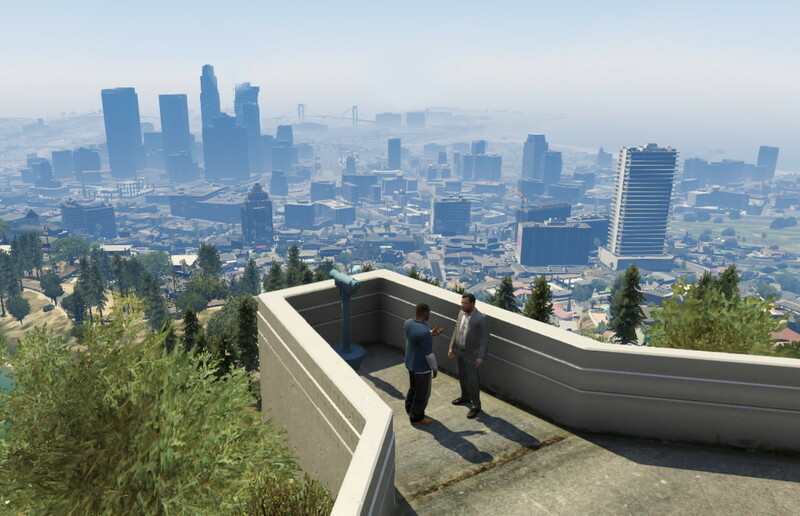 What do you hope to see out of GTA V’s first gameplay? Be sure to let us know what you think by leaving us a comment below, or take the discussion to Twitter and Facebook.